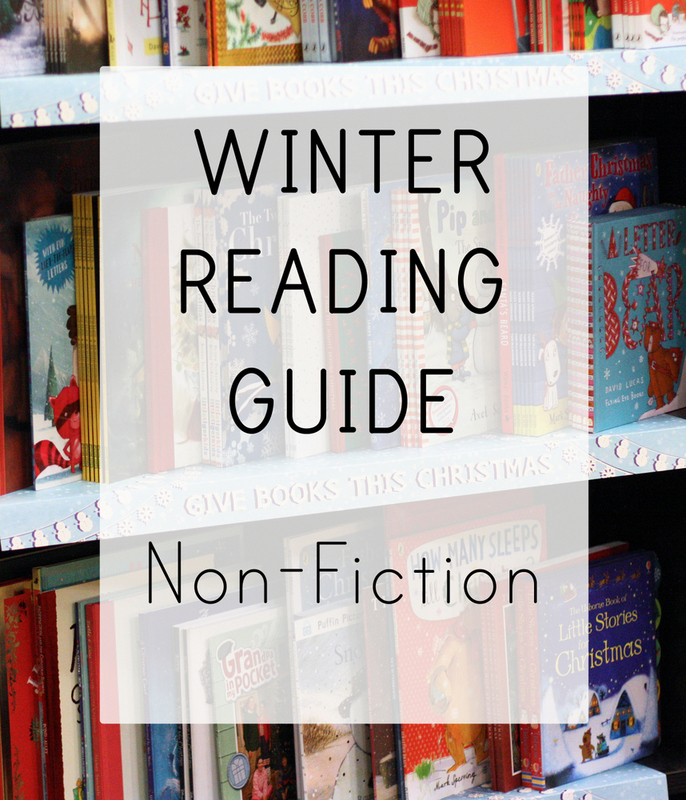 Some people love non-fiction and some people ONLY read non-fiction. These five suggestions are for either category. It’s not quite Unbroken, but it’s dang good. Sports and history together? Can’t really go wrong. I gave this to my dad for his birthday last year on CD (I have no idea if he ever listened to it or not. His commute is 3 minutes each way, so maybe not). This is the one book I remember reading for fun my freshman year in college (I’d like to pretend that was because I was so engrossed in my studies, but it’s probably because I was having too much fun). 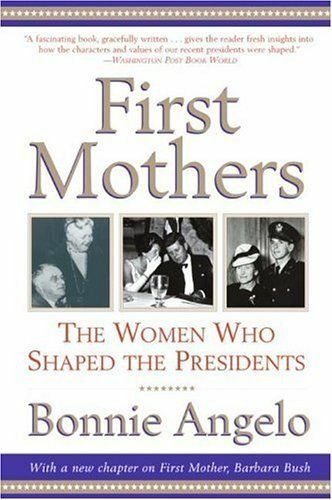 Starting with FDR’s (terrifying) mother and going through Virginia Clinton Kelley, this is fascinating book about the differences (and similarities) between these women that raised boys who became the President of the United States. 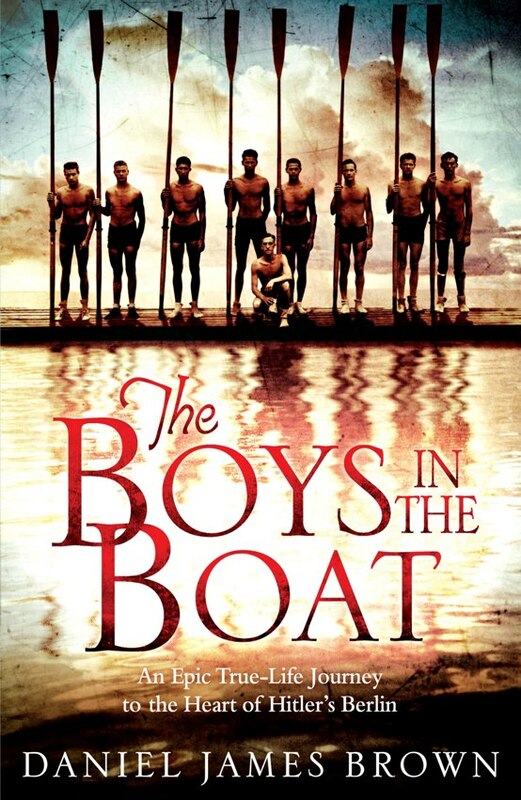 My bookclub read this a few years ago, and it was such a fantastic book. It’s hefty at over 600 pages but I sped through it in a couple of days (and only partially because I procrastinated starting until the last possible moment). 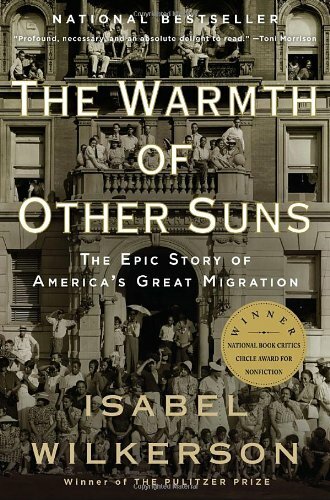 It follows three different African-Americans who left the South in different decades to find better lives in other parts of the country in three different decades (the 1930s, 40s and 50s). It’s so eye-opening and absolutely fascinating. When I was in college, I took a sports history class (if I had $10 for every guy who told me “I could pass that class without even studying” I would have had at least $200 and also, they were wrong. Unless they happened to know a ton about colonial-era boxing and also the integration of American baseball off the top of their head) and this book was my favorite thing we read that semester. 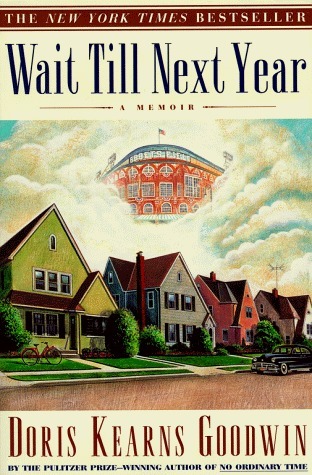 It’s a memoir of Goodwin growing up in a town obsessed with baseball and split evenly between Dodgers and Giant fans and also the changing face of the American suburbs as the 50s turned into the sixties. 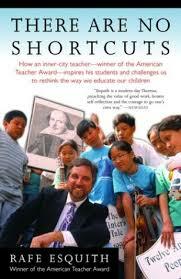 If you have any interest in education, this book is fascinating and inspiring. I’ve read most of Rafe Esquith’s books and this is my favorite. Whether you’re a parent, a teacher, or a homeschooler, this book is definitely worth reading.